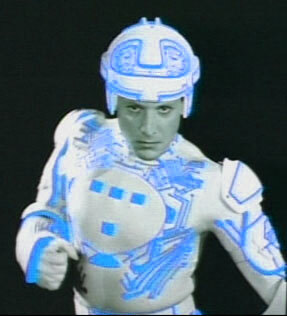 RE: ANOTHER TRON: Uprising preview!! Cool! A closer look at Tesler. But what is that music in the background? It sounded sort of like "Derezzed", but mixed around. Is it off the Reconfigured album? Why use Norton AV or AVG to protect your computer when you could be using TRON instead! ?